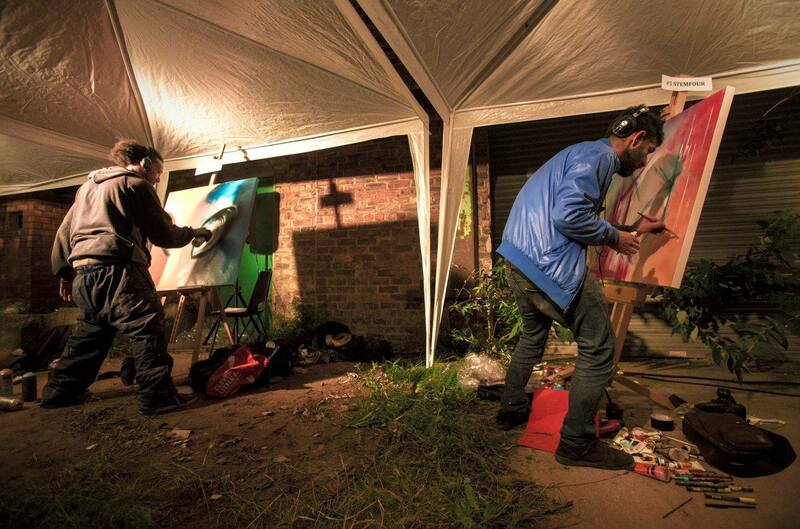 Manchester's increasingly popular social event - live competitive painting. The city's most inclusive art scene. 10 artists. Only 30 minutes. 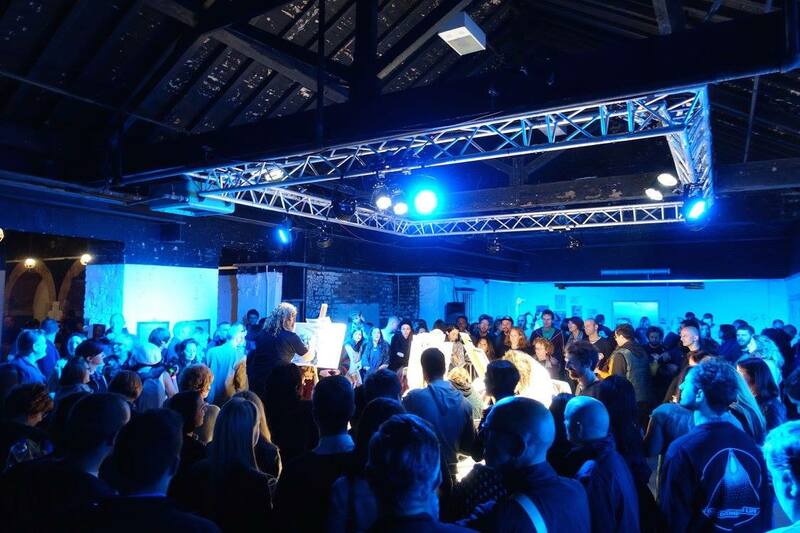 Circulate the action and watch the art evolve, YOU decide which artist should progress to the grand final. At the end of each round YOU vote for your favourite creation. 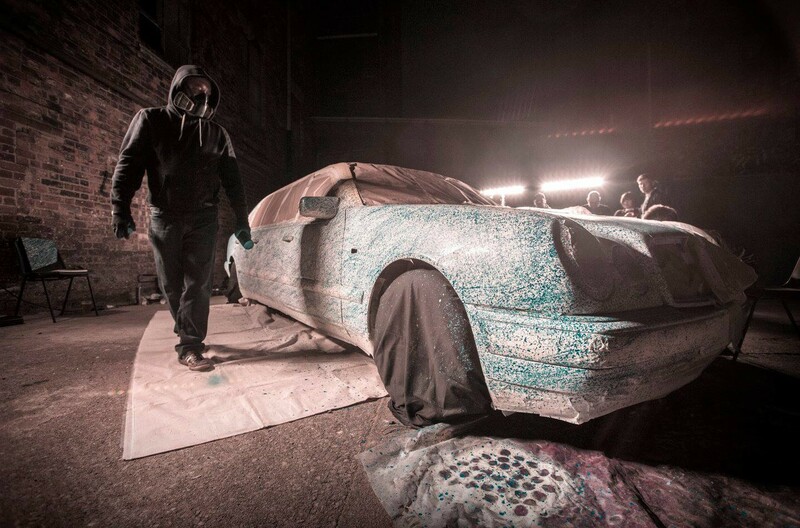 10 artists create a masterpiece in only 30 minutes. Circulate the action and watch the art evolve, YOU decide which artist should progress to the grand final at the end of each round by voting for your favourite creation.